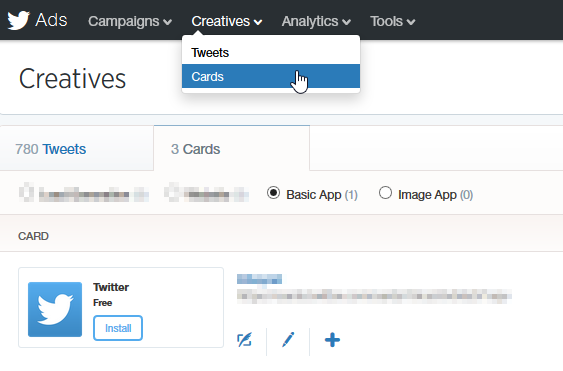 Twitter Cards is the ability to add rich media to your tweets, videos, photos, products information website logos and even description about your pages/websites. 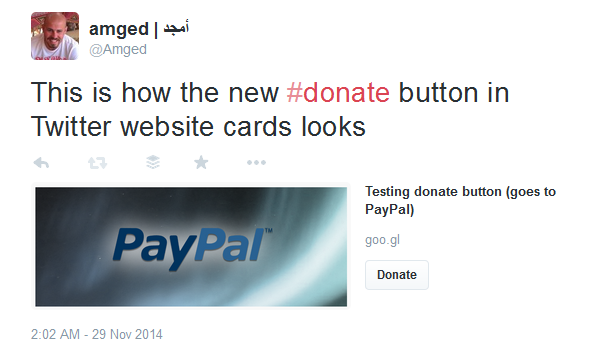 Twitter cards will help you drive traffic to your website. In this article we will walk you through the benefits of each and everyone of them and how to add them to your website. As I mentioned before, that type of cards requires not HTML markups from your end, simply create it from the advertising dashboard and start promoting it. As the name suggests Twitter LGC help you gather information about clients within twitter, meaning the clients will not have to leave Twitter application or website to submit their information to you, they can simply do it with single click from the Lead Generation Card, one click and you will have their email, @username and name of course. Once the client click on the -Call to Action- button, these information will be available for the advertisers in an excel sheet to be downloaded when they need. Same as above, that type of cards requires not HTML markups from your end, simply create it from the advertising dashboard and start promoting it. Twitter Lead Generation Cards has more advanced setup to it, but what i explained should be enough to get you started, but of course you can post in comments if you need more help with the advanced setup of data. On iOS, when an app is installed, users receive an inline notification to inform them the app was installed, but it only works for iOS owners so far. The Summary Card is a great way to give your followers a hint about your content. The 200 characters description and boxed image attached to its right gives a preview to users to have an idea what are they about to click. 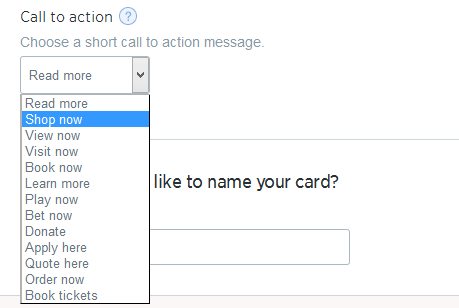 In addition to the generic codes above, this type of cards requires certain meta tags to be added, lets have a look. With the ability to show the Price, stock image and description of a single product, Products Card makes it a great way to showcase your products to drive sales on Twitter. In addition to the generic meta tags, the Twitter Products Cards needs the below tags to be added. twitter:data2 – this is the data of label 2, if we are using stock as an example it can either show “Out of stock” or “In Stock” or even the number of available products in stock “7”. If used as TYPE, then it can be “Sunglasses” or “Men Wear” or “Women Wear” etc. it also accepts any type of strings. This card allow you to share 4 images within single tweet, very useful for sharing multiple photos for your content, a good example would be a new launch of a car, gives you a way to show several shots of the car in one tweet. This card is the most complicated card, but mostly its preset by twitter’s partners the following example will use vine. 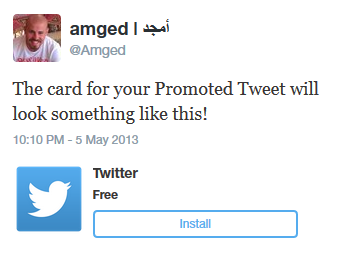 Twitter Cards help you richly represent your content within Tweets across the web and on mobile devices. This gives users greater context and insight into the URLs shared on Twitter, which in turn allows Twitter to send more engaged traffic to your site or app.